The Small Cederic Spear Head is the more petite version of our Large Cederic Spear Head (MY100267). Just as fierce in appearance, it features similar details on a smaller frame. With a blunted tip, this spearhead is for those who value safety. 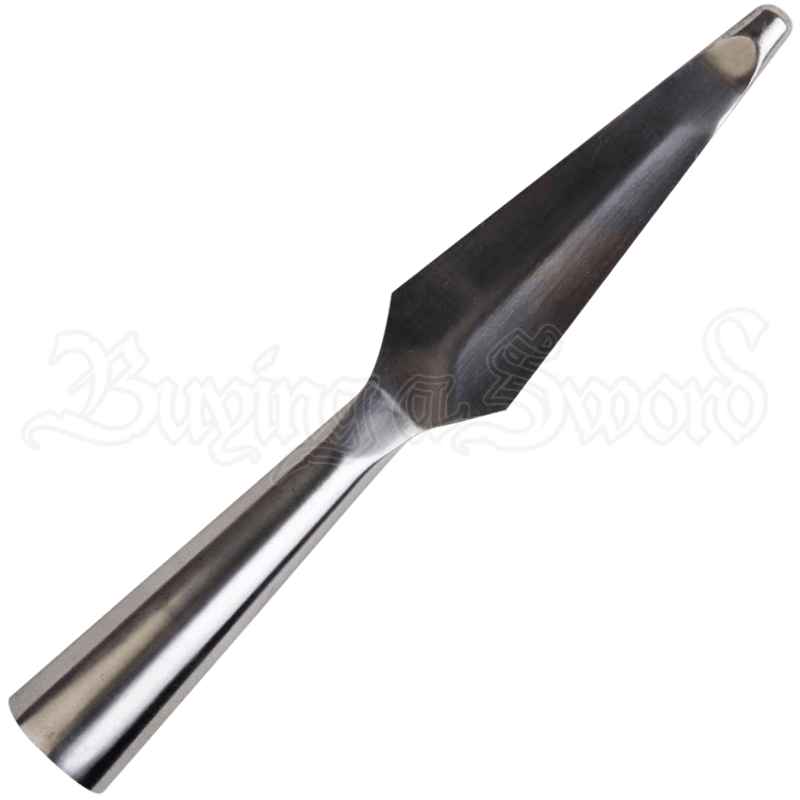 The elongated details make this medieval weapon component ideal for fighting and defending against enemies. 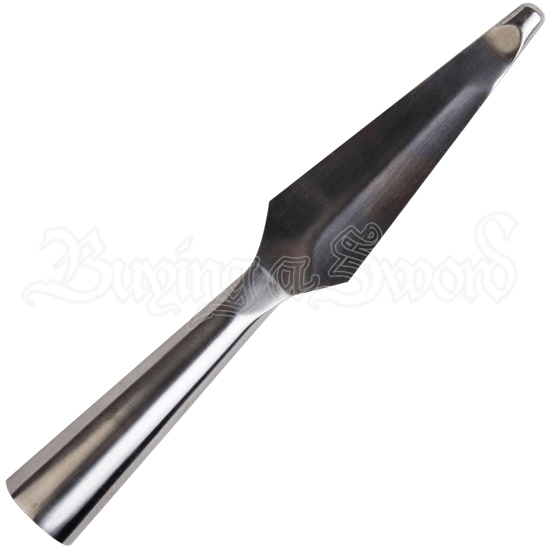 The Small Cederic Spear Head is great for those looking to construct their own custom spear. It is made from high-quality polished steel and weighted at the central ridge.